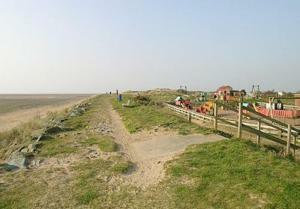 Seagull House is a holiday home located in Haverigg, 45 km from Blackpool. The property is 32 km from Windermere and free private parking is available. The kitchen is equipped with an oven and there is a private bathroom. A TV is provided. See all Seagull House reviews..